Recognized around the world as the “Voice of IRONMAN,” Mike Reilly has called more than 180 IRONMAN events, including 30 straight years of the World Championship in Kona. More than 350,000 athletes have heard his iconic pronouncement, “You are an IRONMAN!” as they crossed the finish line. Every one of those athletes has a story, and Reilly has heard hundreds of them. 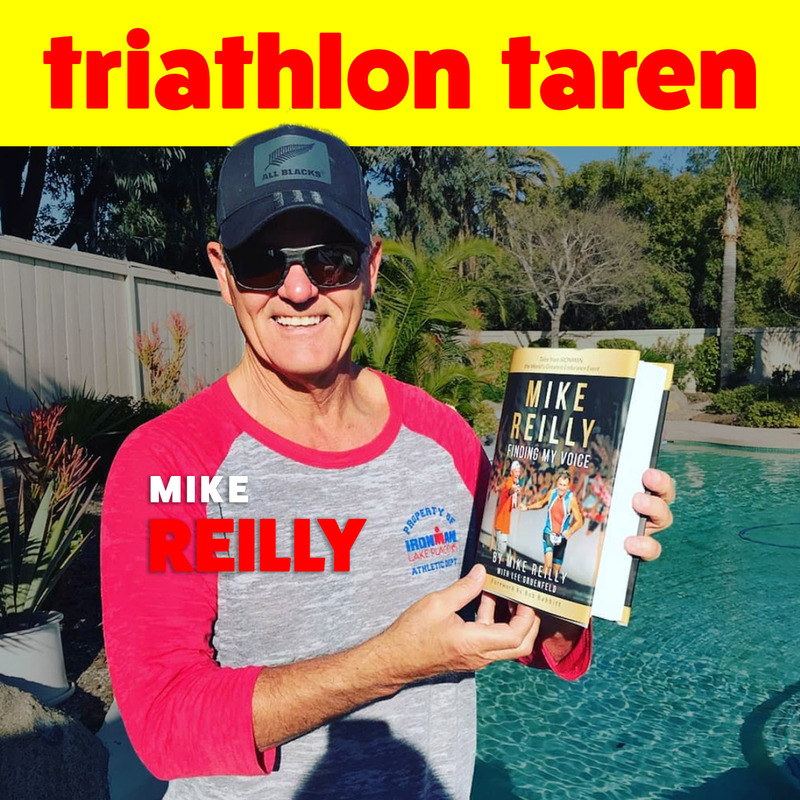 At long last, at the urging of many friends and athletes, Reilly has written a book about what he’s seen and what he’s learned.